The Ukrainian Air Force confirmed the death of a US service member due to a crash of a Ukrainian Su-27, said the office on its Facebook page on October 17. 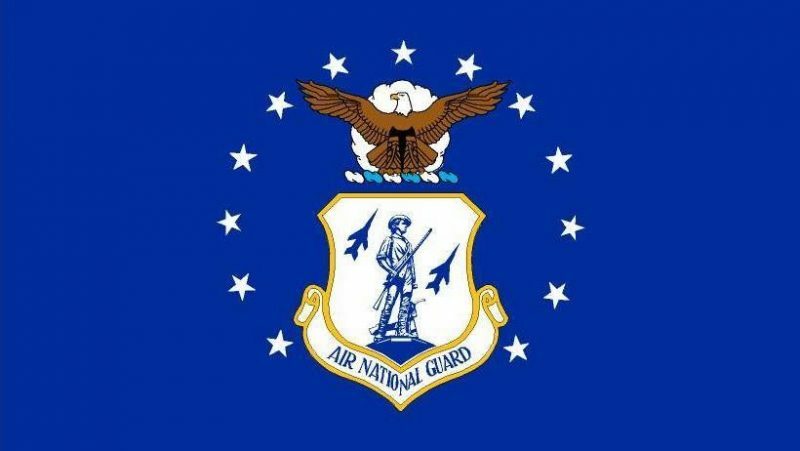 “The second crew member was a member U.S. Air National Guard,” says the statement. The office’s earlier statements did not mention the citizenship of the crashed fighter ’s second crew member. The Ukrainian Air Force fighter crashed on October 16 near of towns of Berdichev and Khmelnik. The flight was a part of the “Clear Sky 2” joint military exercises by NATO and Ukraine. This entry was posted in News from Ukraine and tagged Classical War, Ukraine, USA. Bookmark the permalink.